According to polls, Super Bowl 2019 will be the most watched program on American television. As the pollsters calculate numbers, viewers will reflect on commercials and the game (a snoozer, if you ask me). 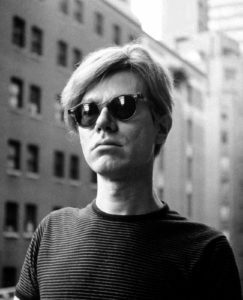 Even with some fine commercials, one stood head and shoulders above the rest: Burger King’s use of Andy Warhol, pictured left, eating a hamburger, with an #EatLikeAndy hashtag to boot. 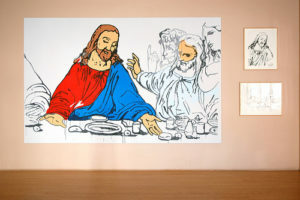 And though many can argue over aspects of his life, one cannot shrug off that Warhol, indeed, was a seeker, someone fascinated by Jesus, and hopefully, in love with His as well. 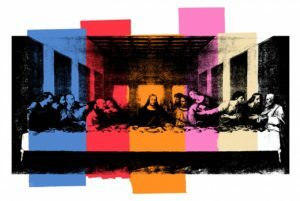 As Jane Daggert Dillenberger in her book, The Religious Art of Andy Wahol notes, “Warhol made over 100 paintings, drawings, and prints based on Leonardo da Vinci’s The Last Supper.” Furthermore, Andy Warhol kept secret his lifelong church attendance and his personal piety,” such as regular outreaches for the homeless. 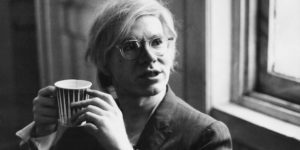 And in a documentary movie about Warhol, there is deep connection discussed between his faith and art. 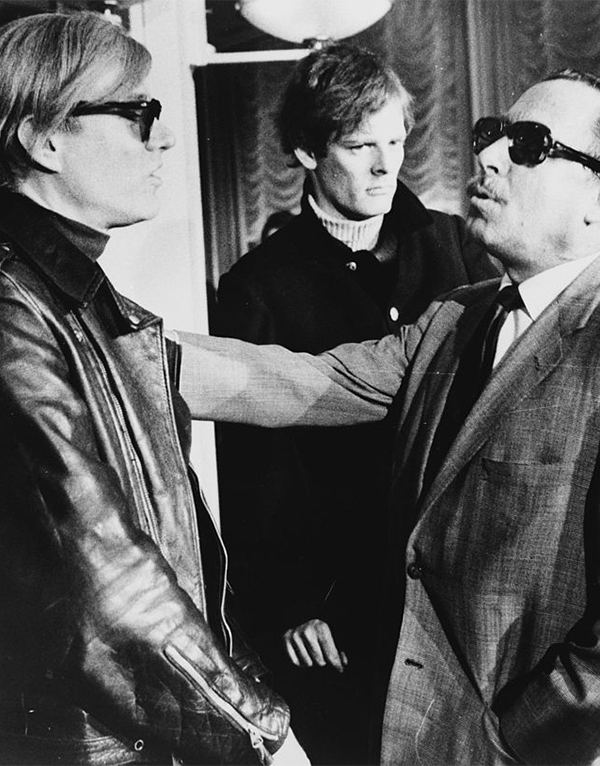 In short, Warhol was a believer.